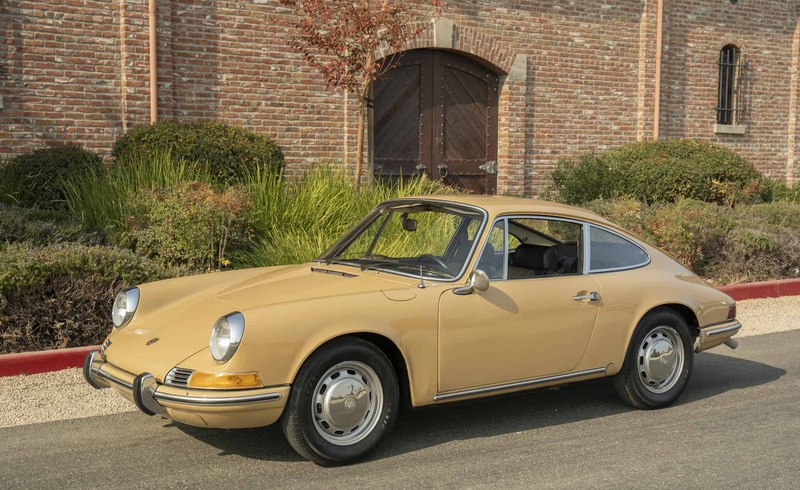 1969 Porsche 912:One-owner since 1972 Garaged California “survivor”; sold new in Palo Alto, original license plate frames; solid original floor metal and factory undercoating; numbers-matching engine and transmission; original dash and headliner; mostly original paint; 118K original miles. Seats and carpet freshly redone; new tires; new brakes; fully serviced and ready to drive. Rare long-wheelbase 912 in excellent original condition. COA is on order. Please note that we go to extents to document our cars in pictures and provide the most transparent listings on Ebay. Please study the pictures carefully rather than requesting descriptions. Please complete any inspections or ask any questions prior to bidding or committing to buy the car. Thanks for the interest!